The EEDay2017 campaign offers a Light Bulb Challenge. Surprisingly, a lot of old-style light bulbs are still out there, burning and wasting energy. 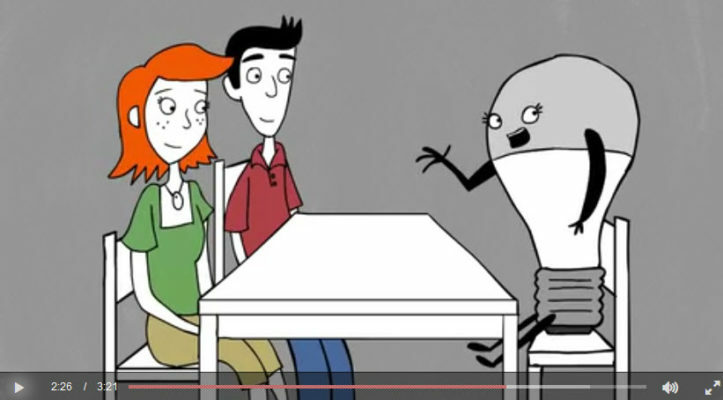 Advanced Energy Economy published How Many Americans Does It Take to Change a Light Bulb? (Hint: More Than You’d Think), promoting EEDay2017. Amidst a wealth of useful data enticingly presented, the blog links to EIA data showing that Power-hogging light bulbs still dominate. For last year’s #EEDay2016 blog series, E4TheFuture focused on approaches with the potential to dramatically increase EE’s ability to reach more people, boost health while reducing healthcare costs, and lower electric grid emissions. We continue to pursue those approaches, so watch for our upcoming news. Please join us on EEDay to celebrate EE’s successes, continue revealing EE’s power, and recruit your “energy efficiency pro” friends to be Faces of EE! Visit Count me in to do a little, or a lot.